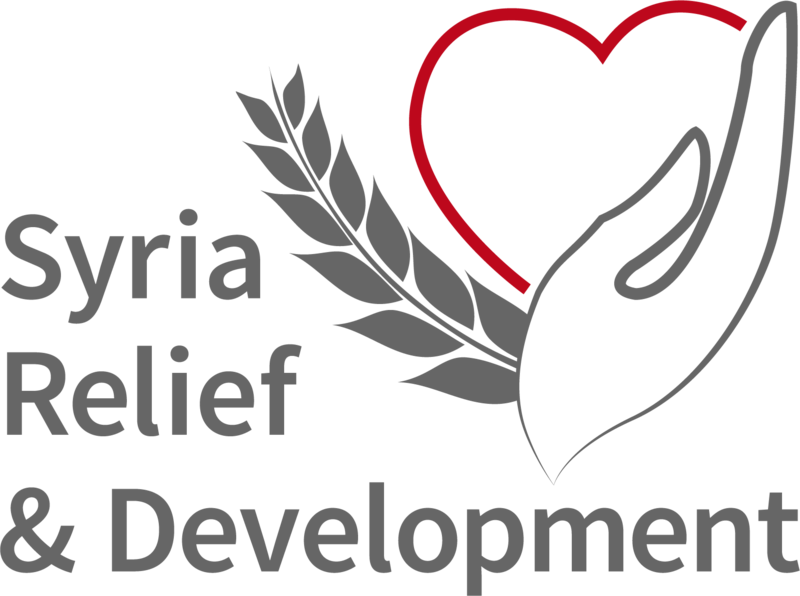 Syria Relief & Development is a 501(c)(3) non-profit organization providing humanitarian aid to Syrians affected by violence, hunger, poverty, injury and displacement. The volatile situation in Syria has created a dire need for food, shelter and medical care. SRD is working to address these needs through our established programs within Syria and in surrounding regions. As of January 1, 2016, we have distributed more than $30 million in aid (including in-kind donations) to nearly 900,000 Syrians in need.. Founded in November 2011 by Syrian-Americans Dr. Jihad Qaddour and his daughter Jomana Qaddour, Syria Relief and Development (SRD) was created to provide humanitarian relief to Syrian civilians amid conflict in the country. The Qaddours desired to ease the escalating humanitarian crisis and alleviate suffering for the people of their original homeland. Their memories of happiness and love, in what was once one of the most historic and beautiful countries in the world, guided their hearts to developing an organization that reflected the beauty and hope of Syria’s land and people.. STEP 1 - Submit Campaign for Review: Participating individuals or organizations need to create a campaign on LaunchGood.com/syriarelief and submit for review. When creating the campaign, they should make sure to Syria Relief & Development as a community page to their campaign. STEP 4 - Campaign Ends: LaunchGood sends funds raised directly to Syria Relief & Development team. If you have any questions or if you would like to learn more about our organization, please email us info@SyriaReliefandDevelopment.org.